Sometimes the medication needed to treat animal patients isn’t available in the required form. 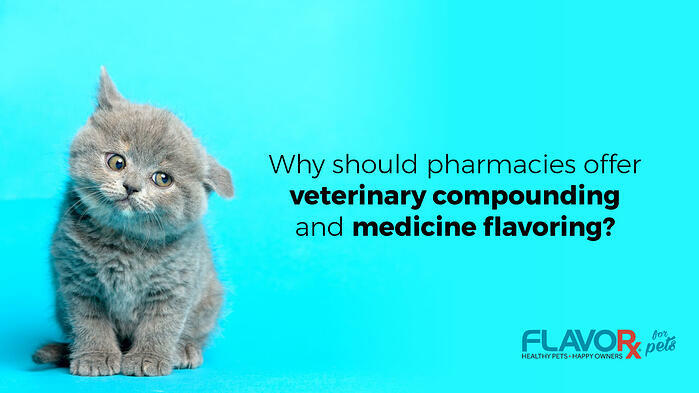 Just as pharmacies use compounding to customize medications to the specific needs of their human patients, so too can veterinarians and pharmacists compound prescriptions to fit the unique needs of their animal patients. 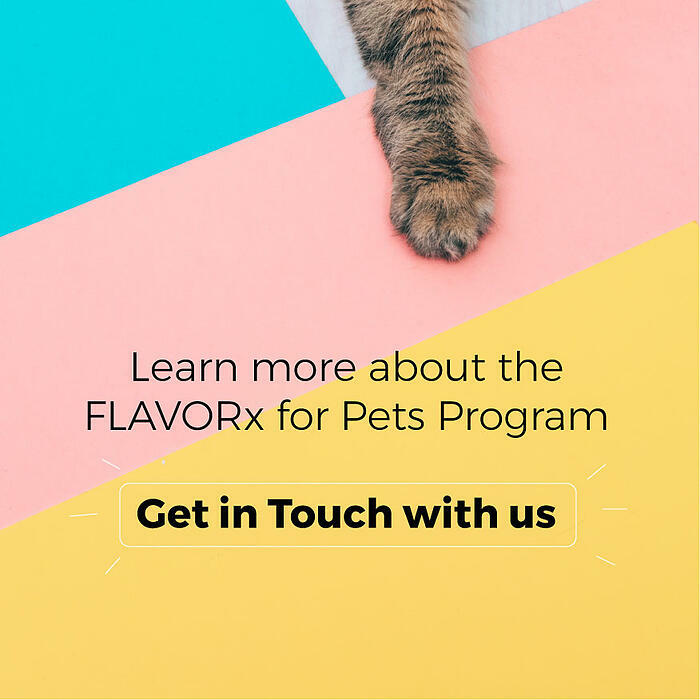 For example, a pet pharmacist or veterinarian may add flavoring to make the medication more palatable, combine medications to produce the most effective dosage or alter the form of a drug to be more easily administered. Veterinary medicine brings in more than revenue for pharmacies - it generates profit. Beyond the noticeable boost to a pharmacy’s bottom line, filling veterinary prescriptions is another way to demonstrate customer care. Pharmacies should consider compounding as a way to break into veterinary medicine. Many veterinarians can fill prescriptions for their animal patients within their clinic. 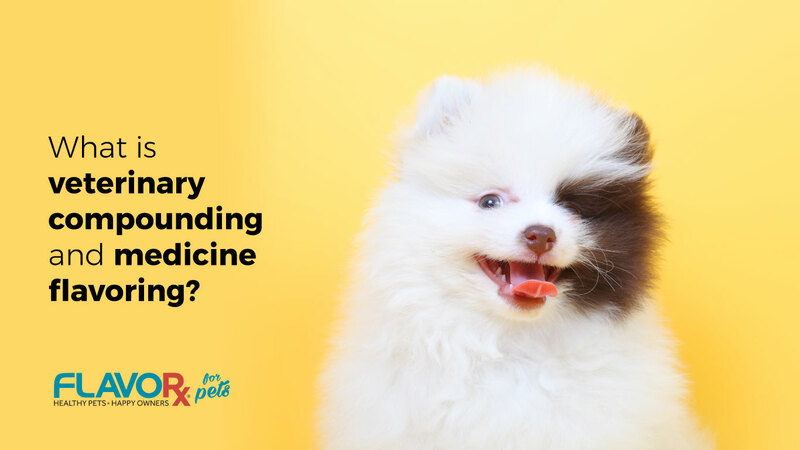 But few veterinarians offer medicine compounding as a service to their patients, as it is often too expensive and requires advanced technical knowledge. For that reason, a compounding pharmacist is an ideal partner for veterinarians.